When you think of the Spanish wine region of La Rioja, many things immediately spring to mind. Tradition, and a somewhat conservative approach to winemaking both probably sit fairly high on the list, along with a dedication to excellence that is unmatched by almost any other part of Spain. The things most of us don’t instantly associate with Rioja are: a forward-thinking ballsiness, an experimental approach to winemaking, and a willingness to take big risks… which is exactly why the biodynamic Gran Cerdo winery is shaking things up and redefining what a Rioja wine can be. Headed by the brilliantly named Gonzalo Gonzalo (come on, who couldn’t love a vino made by a guy with that moniker? 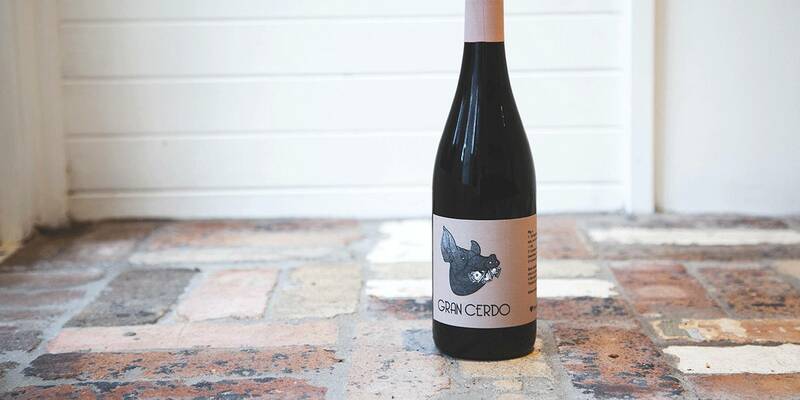 ), Gran Cerdo is the delicious proof that top quality biodynamic wines can indeed hail from Rioja, and that perhaps, this unique, natural approach is the key to unlocking the deeply expressive characteristics of the region’s grapes. The little guys can often have it tough in the wine industry. Muscled out of vineyards by bigger players, small producers often have to fight hard to secure fruit, finance or equipment. But creativity and determination can go a long way. Gonzalo Gonzalo (so good they named him twice!) studied oenology at the university of Rioja, then dedicated himself to travelling through France and Italy where he met small vine-growers and winemakers and discovered new varieties of grape and technologies. After completing his winemaking training in an industrial winery, in 2003 he abandoned everything to give birth his personal oenology project! Tempranillo wines are always at their best when they’re a little rough and ready, with their edges not too smoothed away by oak ageing or over-enthusiastic blending. This biodynamic Rioja has plenty of bright, sparky character, and is calling out for some hearty rustic Spanish food to be paired with. 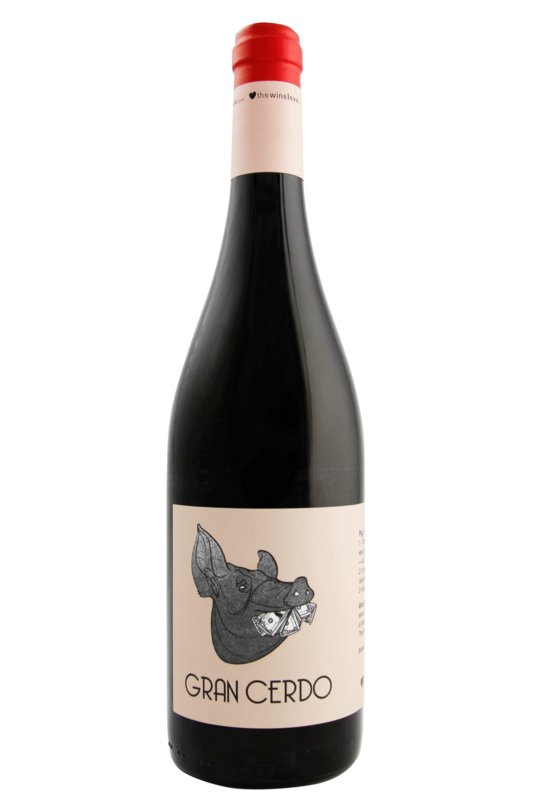 Although this isn’t a particularly full bodied wine, it’s capable of taking on a fair amount of spice, and we’d recommend being pretty liberal with the sort of ingredients Spain is famous for: cured meats, flavourful peppers and rich tomato sauces. It’ll love anything smoky, so bring it along to your next barbeque, and it’s also going to be great with dishes like lasagna and pizza, too. However, perhaps the best pairing of all is going to be almost any lamb dish - Rioja and lamb is a pairing made in paradise - so get yourself down to your butchers, and get creative!